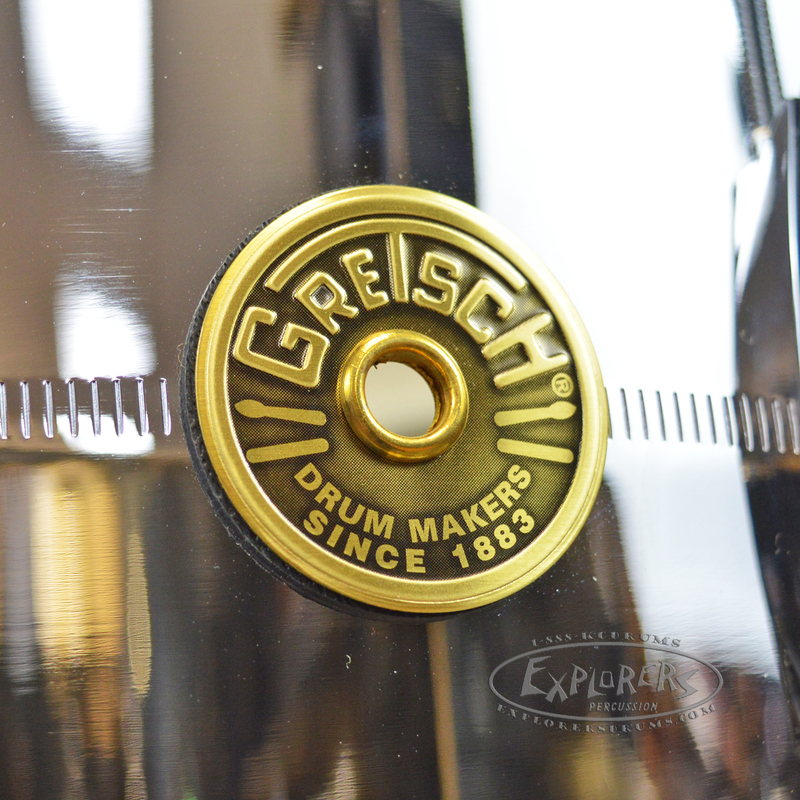 The Gretsch classic- Crisp, powerful attack that always manages to find its own space in the overall mix. 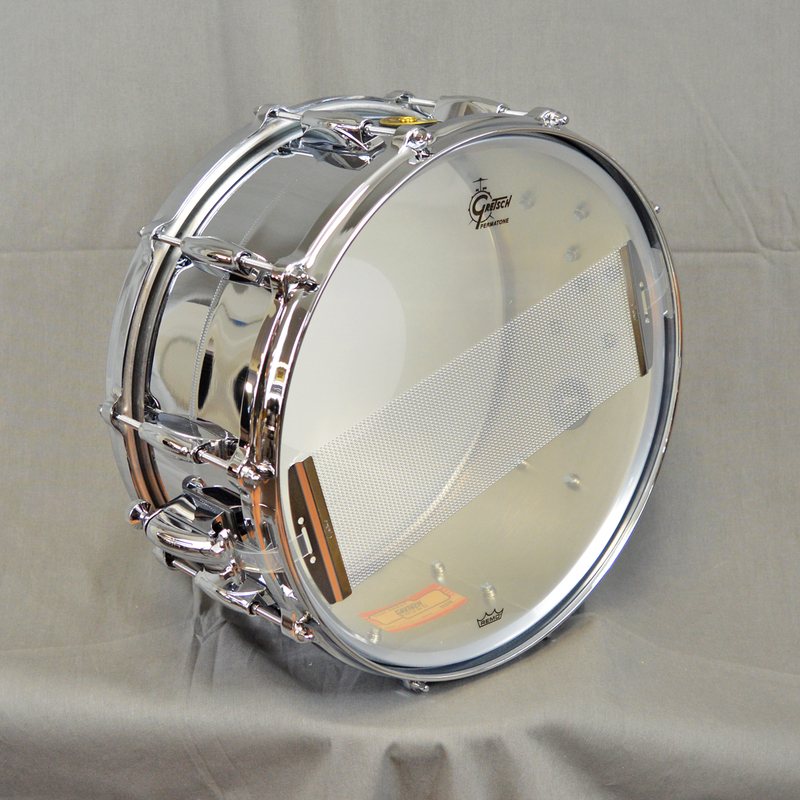 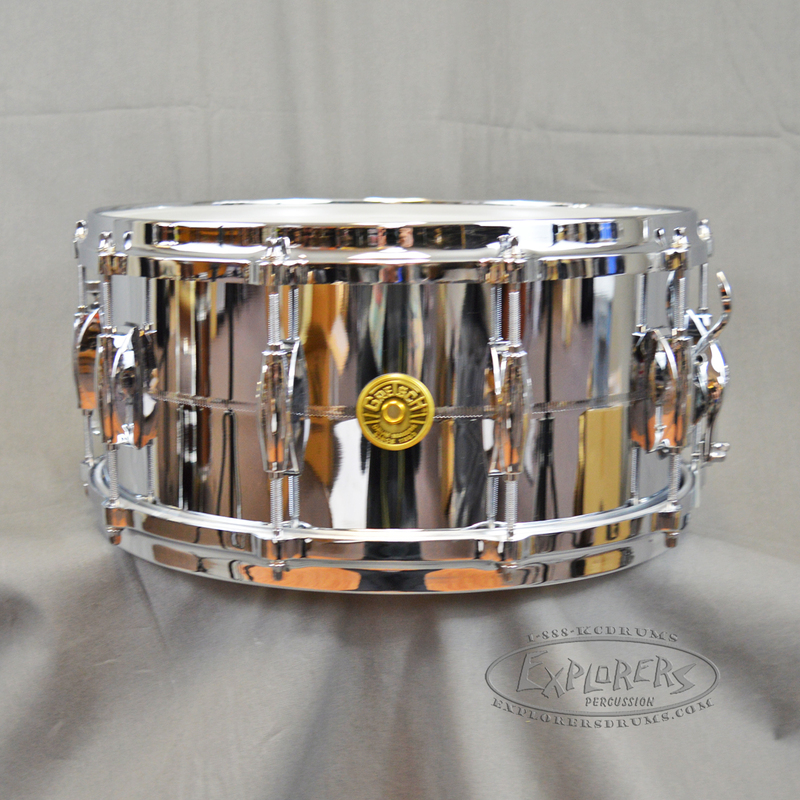 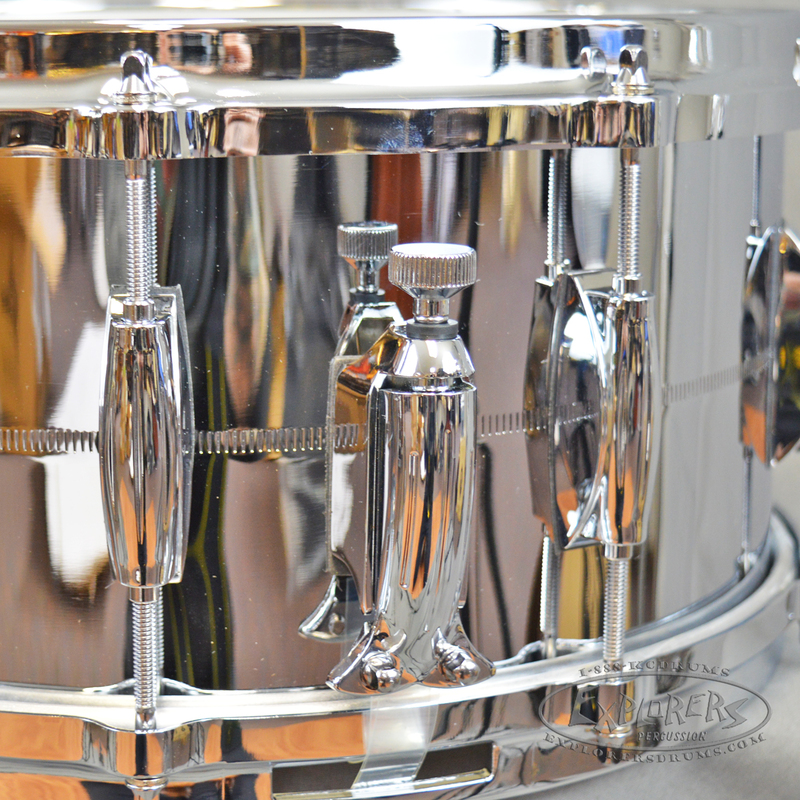 By chrome plating our brass shell, the high end of the drum is accentuated, making for a very controlled snap- this property carries across all 3 sizes. 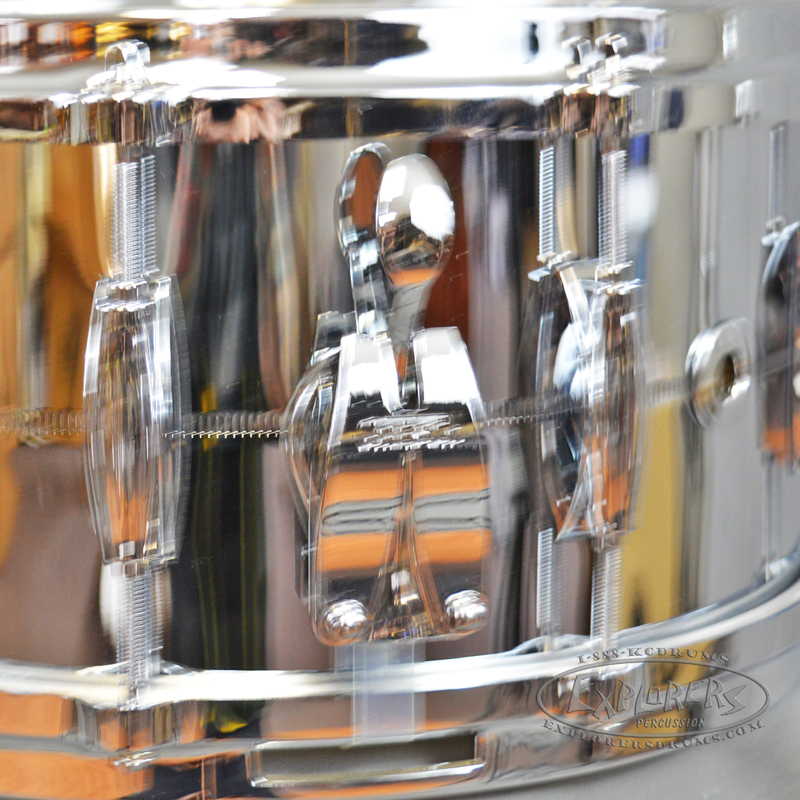 Additional features include Lightning throw-off, die-cast hoops, 'Snap-In' key holder and 42-Strand snare wire (20-strands on 13" snare).